When Britney Spears reportedly checked herself into a mental health facility in March 2019, family and friends shared supportive messages via social media. Among them was Britney's mom, Lynne Spears, who posted an uplifting note to Instagram days after the news broke. Lynne's post caught the attention of various news outlets, in part, because she keeps a relatively low profile these days. Although Lynne was very visible during the height of Britney's fame, accompanying the rising pop star to various award shows and public events, the OG momager has since left Hollywood behind for a more quiet life in Louisiana. Considering Lynne seemed to enjoy her fame by proxy, her distance from the spotlight is a bit curious and perplexing. Why didn't Britney's mom try her hand at reality TV, for instance? We could definitely envision Lynne succeeding as a Real Housewives cast member, but hey, that's just us. As one might expect, there are some compelling reasons for Lynne's apparent departure from the public eye. From being preoccupied with grandma duties to dealing with her ex-husband's illness, she has a lot on her plate. 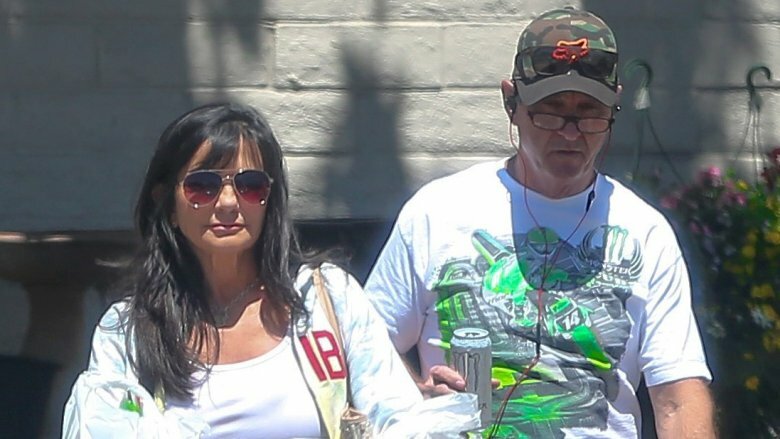 Ready to dig deep into the real reason we don't hear from Lynne Spears anymore? Pull up a seat and let's get the ball rolling. Given Britney Spears' lucrative Las Vegas residency and upbeat social media presence, some people were taken by surprise when she reportedly checked into a mental health facility for a 30-day stay. Although there are conflicting reports surrounding why Britney allegedly decided to take that step, it's clear Lynne Spears has her back no matter what. Look no further than this uplifting message Lynne shared after her daughter reportedly entered treatment: "Keep going no matter how bad things are right now, no matter how stuck you feel, no matter how many days you've spent crying, no matter how many days you've spent wishing things were different, no matter how hopeless and depressed you feel — I promise you won't feel this way forever," the since-deleted message said, according to Entertainment Tonight. "Keep going." Lynne did not directly address the aforementioned post to Britney, but it's reasonable to assume it may have been penned for her daughter. If Britney has been struggling behind the scenes, perhaps Lynne has been absent from the spotlight because she's been quietly focusing on her daughter's well-being. It's difficult to forget Britney Spears' very public fall from grace in the mid-to-late 2000s. From the infamous head-shaving incident of 2007 to her numerous hospital stays and unexpected marriages, the pop star went through an intense period. 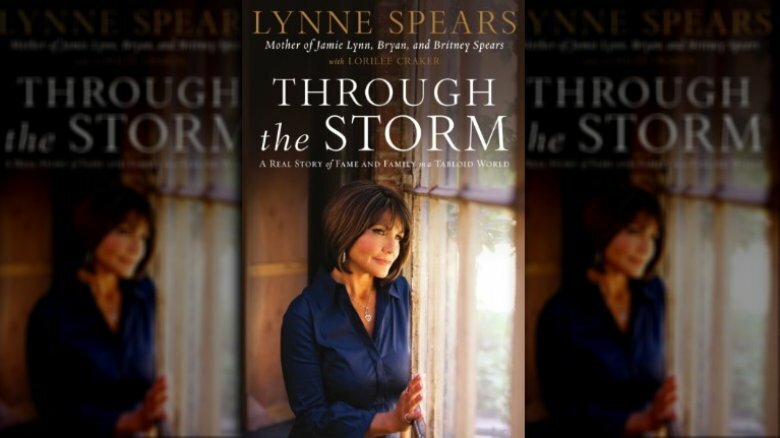 Someone who witnessed this up close and personal is Lynne Spears, who chronicled her daughter's problems in her 2008 book, Through the Storm: A Real Story of Fame and Family in a Tabloid World. Lynne largely blamed herself for Britney's high-profile struggles, telling the Daily Mail that she considered titling the book, It's All My Fault. "'When her life was such a success, what did she need me for? And when things took a turn for the worse, I was out, because other people — dancers, managers — were closer to her, and with her day and night," she said. "Being a mother, you can't help but have regrets about what you did and didn't do for your kids, and I'm no different." 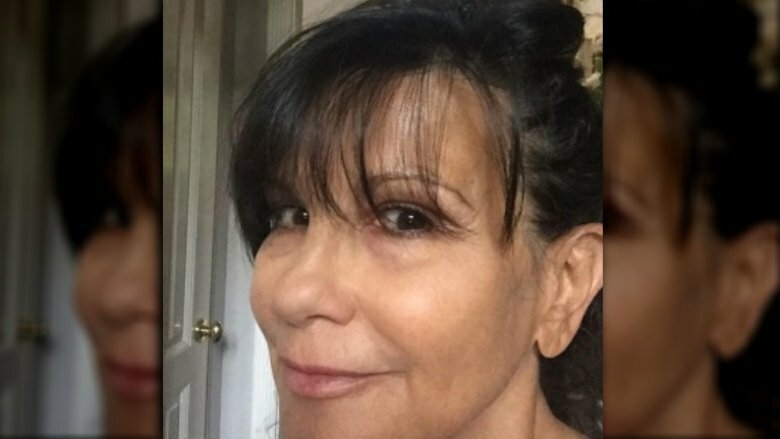 Lynne Spears' social media proves she's a doting grandma to her grandkids. 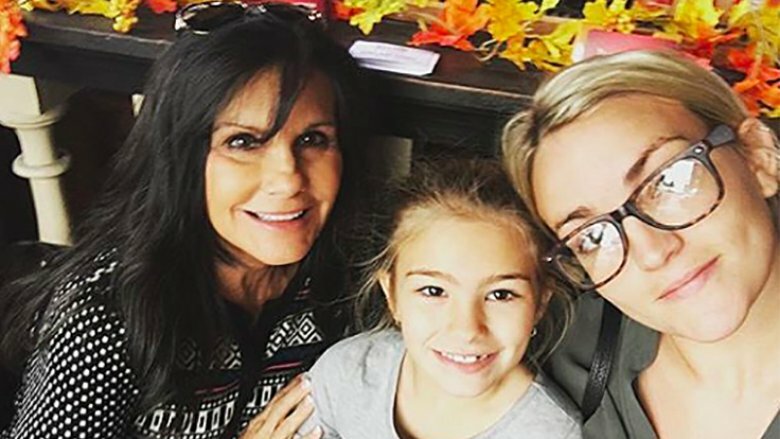 In a Q&A video with fans, Jamie Lynn Spears said her mom is an important part of her day-to-day with her daughter, Maddie. "It's just about putting your priorities in order and having a great support system around you. In Louisiana — that's where my husband is and my mother is — it makes it to where I can go travel and be at peace knowing that my daughter is okay." In fact, Lynne was on grandma duty in June 2016 as Jamie promoted her documentary, Jamie Lynn Spears: When the Lights Go Out. "Maddie and I had breakfast and watched her mama this morning on the Today Show!" Lynne wrote on Instagram. "Great way to start our day!!" Grandma Spears was also on hand to support Maddie following a life-threatening ATV accident in 2017. Maddie was riding an ATV when the vehicle rolled over into a pond. The 8-year-old was submerged as Jamie Lynn and her husband waited for help to arrive. They were initially "unable to free" Maddie because she was "trapped and secured by the seatbelt and the ATV's safety netting," police said (via People). Lynne helped keep the public informed during those terrifying initial days of recovery. "I really don't know how to express my heartfelt thanks to all of you who have prayed continuous prayers for Maddie…" Lynne wrote on Instagram. "… Maddie is doing great and getting better everyday!!" Lynne Spears and her longtime husband, Jamie Spears, parted ways in 2002, after about 30 years of marriage. The decision came as a relief to Britney Spears, who told People at the time: "It's the best thing that's ever happened to my family. My mom and dad, bottom line, do not get along. When I was a baby, they argued." Despite the exes' supposed problems, they reportedly reconciled in 2010. "They are back together and are doing well and happy," a source told People. "[They're] not remarried but back together." It's safe to assume it took hard work and focus for Lynne and Jamie to navigate their relationship through the years. 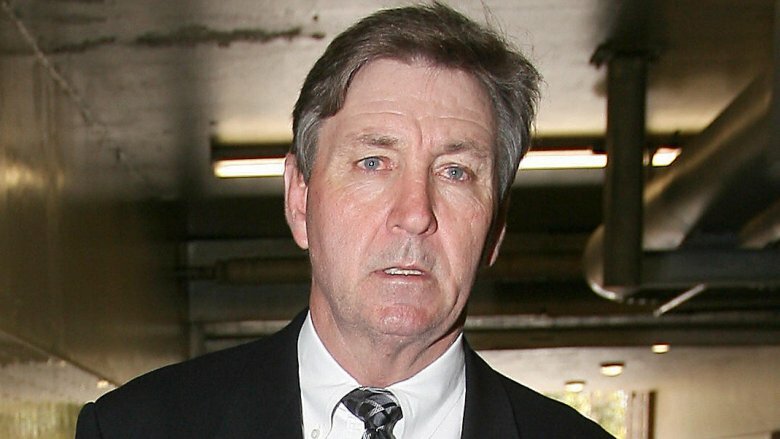 In her 2008 book, Through the Storm: A Real Story of Fame and Family in a Tabloid World, Lynne claimed Jamie suffered from alcoholism throughout their marriage. 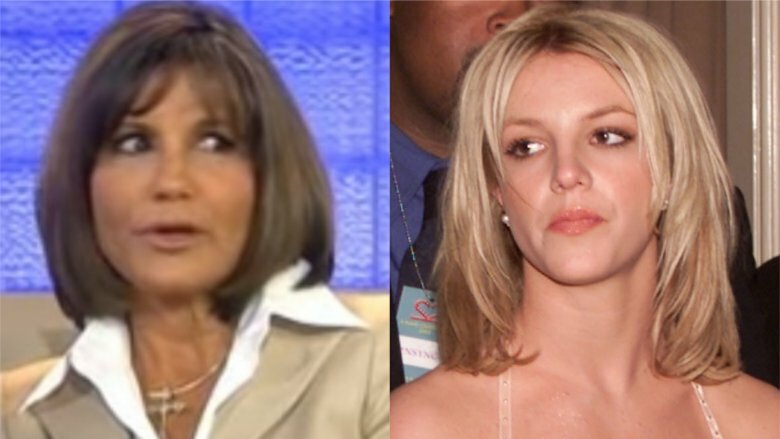 As for their current status, Lynne has not published any highly-detailed accounts about their relationship recently, so as much as mama Spears may seem like a prime candidate for a Real Housewives franchise, we don't expect to see sharing her business with the world anytime soon. The Spears family hit a rough patch in November 2018, when patriarch Jamie Spears' colon "spontaneously ruptured," according to The New York Times. Although the family said Jamie was expected to make a "full recovery," it hasn't been easy. Britney Spears touched on this sentiment in a January 2019 Instagram post: "A couple of months ago, my father was hospitalized and almost died. We're all so grateful that he came out of it alive, but he still has a long road ahead of him." Jamie reportedly underwent surgery in March 2019 to repair his colon — a procedure that took a toll on his body. "He's not doing well," a source told People at the time. Assisting a sick family member can become an all-hands-on-deck situation, so it's possible Lynne Spears is part of that equation and prioritizing her family's needs over anything the entertainment industry has to offer. Lynne joined the biz in 2011. "I saw the potential to earn an income in part-time hours, and I didn't want to miss out on the opportunity," she said in a blog post shared to Rodan + Fields' website. She frequently promotes the products on social media, and appears to be doing well. "In 2013, Lynne achieved Level V and earned a free trip to Napa Valley, working 10 to 15 hours a week," the company said. "The following year, she achieved Premier Level V and earned her Lexus through the Road to RF Car Program." Dang, Lynne is putting a new spin on the side hustle. It's not uncommon for people to lie low after going through a traumatic event — a sentiment that might apply to Lynne Spears' life. Not only did she lose her sister to ovarian cancer in 2007, but Lynne also endured a lot of stressful moments in the years following her death. Watching her own daughter struggle mightily in the public eye certainly impacted her future decisions as a mom. "I have sat for hours thinking and thinking about everything that's happened," Spears told the Today show in 2008. "It's been a whirlwind. It's been a wild ride for everybody." At one point, Lynne said 17 paparazzi were assigned to track Britney Spears around the clock. "When you mix extreme heightened celebrity-hood and then when you have heartache … The mixture's just not healthy," she said (via MTV News). 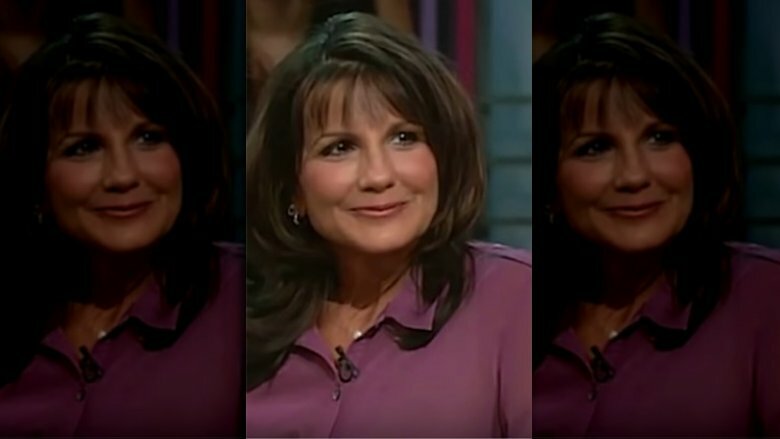 Given what we know about her past struggles, we think it's safe to assume you don't hear from Lynne Spears as much anymore because she's carefully guarding her personal and professional life from the pitfalls of the past. We don't know about you guys, but it seems like this momma deserves all of the R&R she can get.